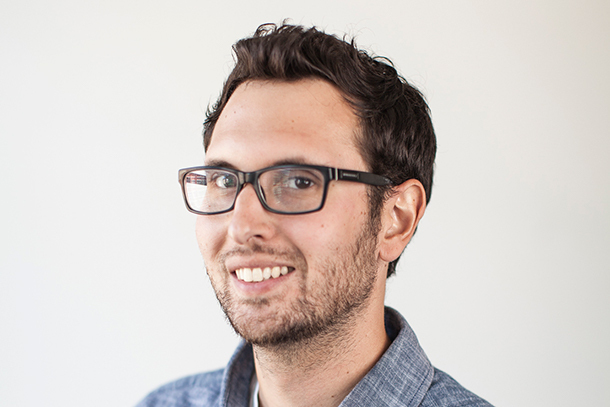 Christian Sprenger '07 won an Emmy in 2018 for Outstanding Cinematography for a Single-Camera Series (Half-Hour) for his work on Atlanta. 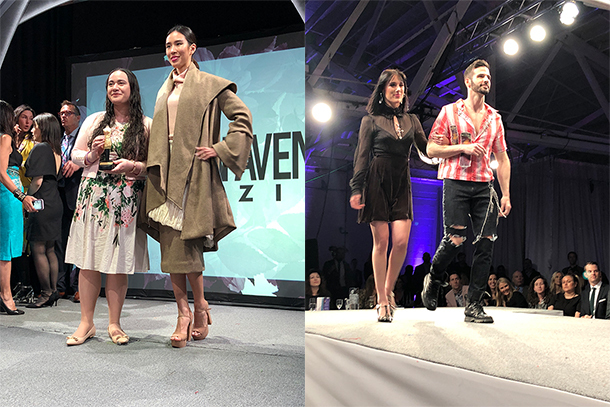 Columbia student Rachel Radulescu received the Neiman Marcus Distinguished Designer Award at the 2018 Driehaus Awards for Fashion Excellence. Tiffany Griffith ’92 won an Emmy for Outstanding Sound Editing for a Series for her role as dialogue editor on Stranger Things. 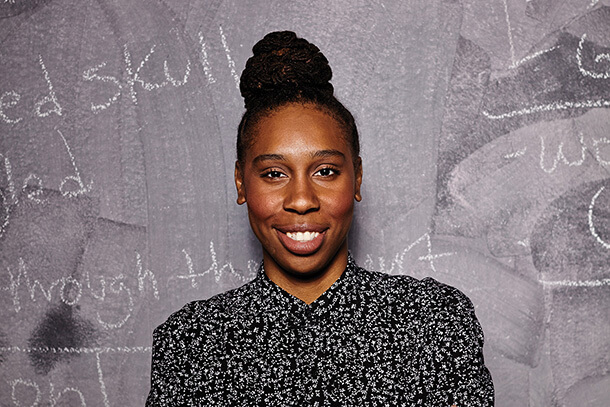 Lena Waithe ’06 earned the Emmy for Comedy Writing for a Television Series for Master of None, becoming the first African-American woman to win the award. TIME named her among the 100 most influential people of 2018. 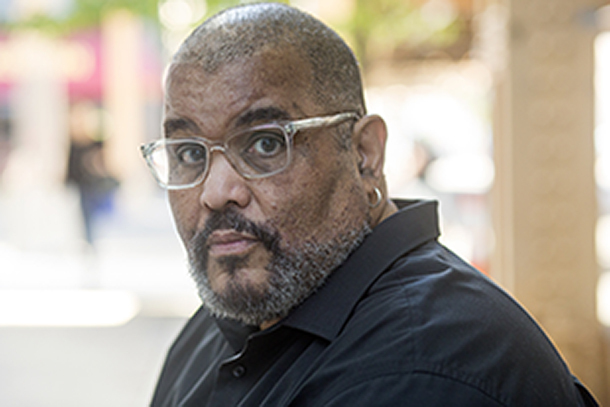 Dan Kenyon ’10 won an Emmy for Outstanding Sound Editing for Nonfiction Programming for The Beatles: Eight Days a Week – The Touring Years. Columbia student Lindsay Holeso earned first place at the 2018 Driehaus Awards for Fashion Excellence. Columbia was named as one of Variety's Top 30 Stellar Film Schools in 2017.